Springerville, Arizona is home to Cedar Court RV Park. RV sites are equipped with 30 & 50 amps. 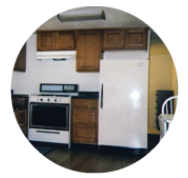 If you don’t have an RV, Cedar Court Park also offers clean and well maintained one, two & three bedroom home rentals. 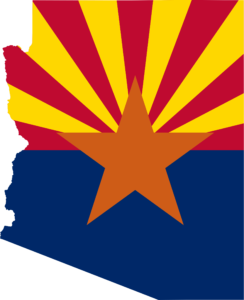 You will experience Arizona country style living with nice neighbors, while enjoying the many attractions surrounding the RV camp. Park accommodations are 1 block away from the city park and play ground, 3 miles away from the Skateboard Park and 4 miles from Becker Lake. 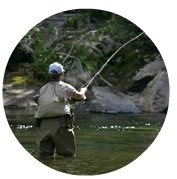 Grab your rod & camera and visit the Apache – Sitgreaves National Forest, where outdoor activities are limitless and vacation memories are captured. Early settlers named sister cities Springerville and Eagar “Valle Redondo,” or Round Valley. 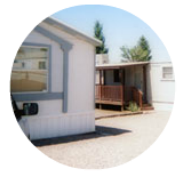 Cedar Court RV park visitors enjoy a quiet, high country lifestyle that is full of sunshine and fresh air. In the area surrounding Springerville you will find an abundance of forests, mountain streams, lakes, museums, and some of the best skiing, snowmobiling, and ice fishing in Arizona. Springerville, Arizona embraces all four seasons.